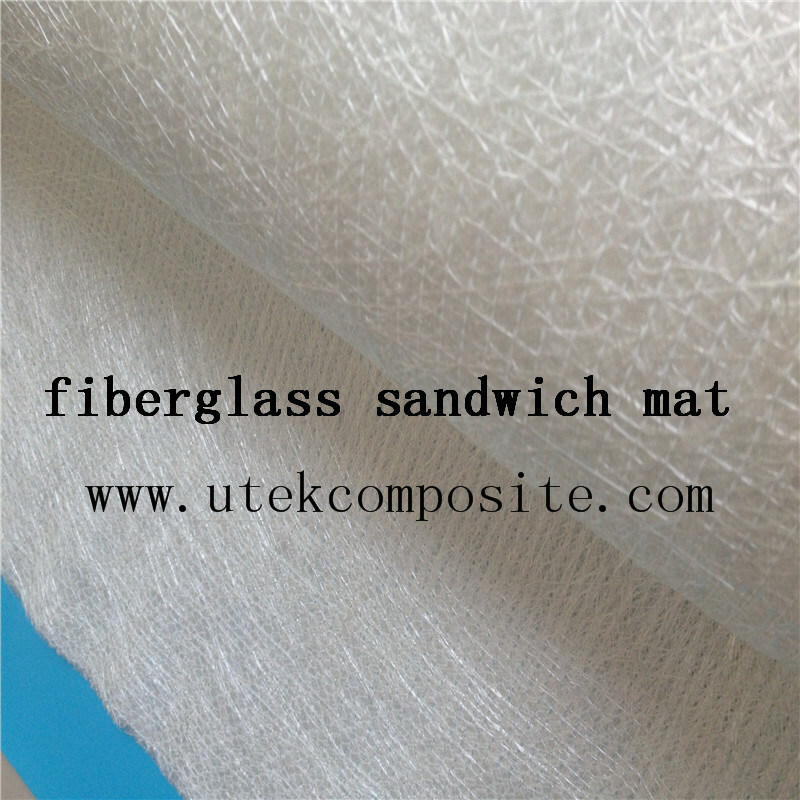 Fiberglass Sandwich Mat is a stitch bonded composite reinforcement fabric containing a PP layer inside the fabric. 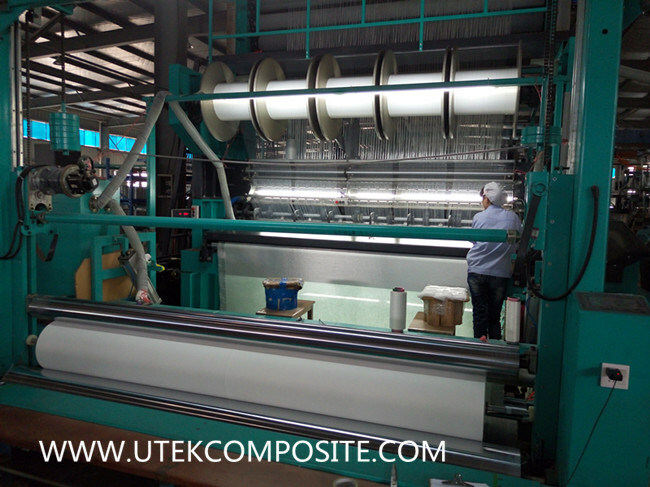 The fabric consists of 3 or 4 layers: a PP non-woven layer in the middle, and chopped strands on the outside of the PP layer, or direct roving in 0 degree and 90 degree directions, a PP non-woven layer in the middle, and chopped strands on the outside of the PP layer. Their unique structure enables high wetting capacity, which can increase your productivity and lower the costs of production. 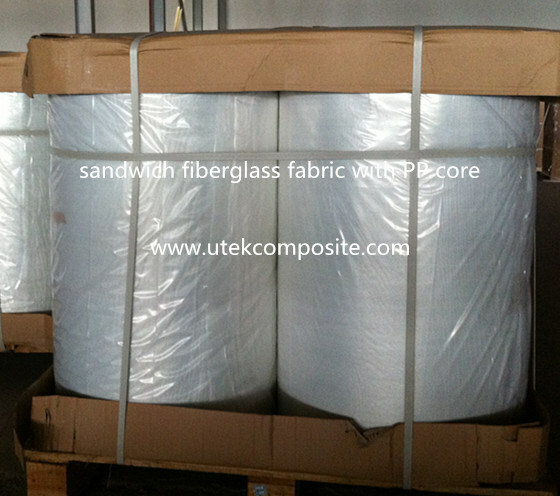 The area weight ranges from 780g/m2 to 1650g/m2, the width is from 200mm-2600mm.